Near to Ice rink at Level 1. 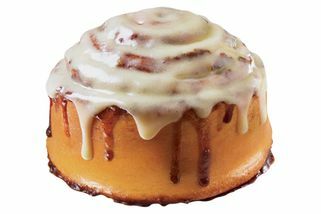 Cinnabon is a chain of American baked goods that was originally from Seattle in the US—there are outlets all around the world, and they are famous for their signature Cinnamon Roll. You can always catch a faint whiff of cinnamon even from tens of metres away—that’s what gets people hooked! 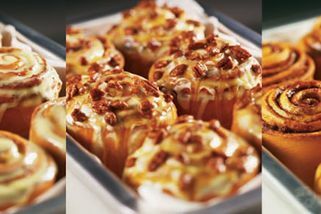 Cinnabon has a menu with lots of variety, which includes lots of classics that are adored by fans from the world over, such as: Minibon, Caramel Pecanbon, Chocobon, and much more! 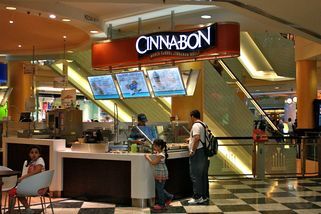 This Cinnabon outlet is located right in the middle of Sunway Pyramid, so you definitely won’t miss it. 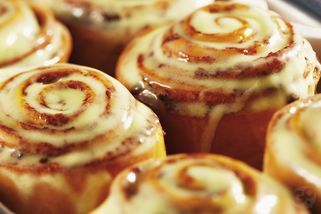 Grab a cinnamon bun, take a seat, and enjoy the sights and sounds of the mall. There’s plenty of comfortable seats for patrons who either only want to take a bite, or to do some work as free wifi is available here. 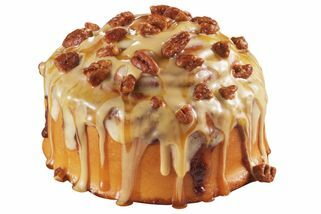 Who doesn't love Cinnabon? It's hot, fresh, and yummy. But if you fear sweet things, beware. These things are pretty darn sweet. My favourite is the one with blueberry topping. Sometimes it's not on the menu but if you ask the good people there, they'd make one for you. There used to be a lot more outlets but I don't know what happened. The only two I know of right now is the one in OU and the one here. Such a pity. 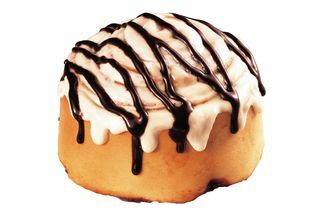 "I love the mini cinnabon because i ..."
I love the mini cinnabon because i dont wanna eat much. Am always go with the chocolate one. Tastier if you pair it with black coffee..so refreshing after tiring walking.